My children continue to make my life exciting, yet highly complicated with high tech Christmas gifts. 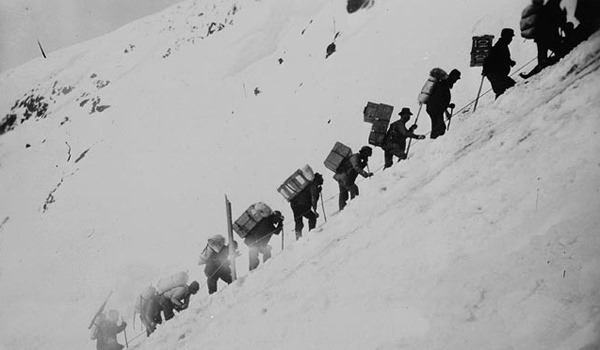 I had warned them that my learning curve has grown too steep and slippery to climb any longer or any higher. Force feeding me with anything remotely technical is a waste of effort and money. What do they hear when I talk? 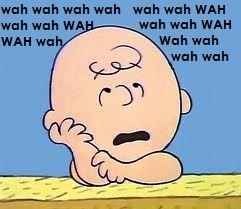 Charlie Brown’s teacher going WHA, WHA, WHA. They totally ignored my pleas for simple gifts – like ear muffs or a new broom. Those are wireless things I can still manage. But, neeeew. I received expensive electronic gadgets requiring passwords and remote controls which are impossible to keep up with. A simple on and off button is about all I can manage these days, and I’m going to need to devise some sort of holster or tool belt in which to carry my arsenal of remotes and cheat sheets on how to sign onto the systems. 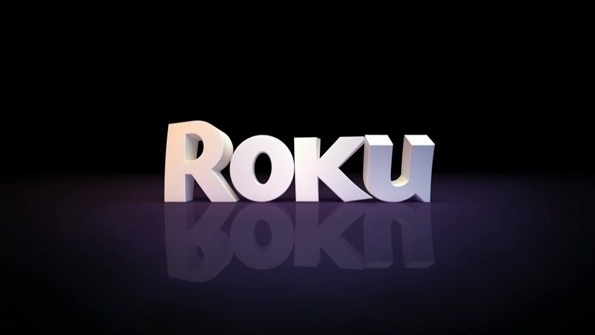 I now have the Roku 3 which turned out to be so addictive I may never leave home again. If you’re not familiar with this little box – it plugs into your television set and offers you more than a thousand channels including every movie and TV show ever produced, about 40 cooking channels, at least 25 sports networks, fabulous documentaries, and a complete fitness network where you can work out with personal trainers 24 hours a day. (I’ve been watching it from my recliner while noshing down leftover Christmas candy. What a great workout…if chewing counts.) It takes two remotes to operate Mr. Roku, but I don’t have to endure any more commercials. Ever. No more pondering the meaning of ads like that couple sitting in twin footed bathtubs gazing at the sunset. Or that ginormous baby who turns up all over town like in a parking lot and a warehouse for tires. Would someone please explain? Advertising has gotten so “clever” you can’t figure out what they’re selling. Another son gave me a home security system which I’ve activated accidentally on two occasions, bursting one ear drum and bringing all my neighbors out into the street. It also has a remote which I had misplaced prior to the second alert. I had to take the control panel to the spare bedroom and place it under a pillow to wait for the charge to deplete itself. Another son gave me a bracelet which contains a computer chip tracking my activities (or lack thereof) during the day. Called the “Fitbit Force”‘ this little fashion statement tracks steps, distance, calories burned, very active moments (I haven’t had one of those yet), and charts my sleep complete with “restless moments.” As it turns out, I get more exercise in my sleep than during my waking hours. This entry was posted in General Stuff and tagged Electronics cmfound senior citizens, Learning curve by Emily Jones. Bookmark the permalink. Don’t you just love the “toys” boys can gift. Fortunately I have a daughter, who’s has checked out my favorites and gifts those each year, my favorite perfume, my favorite moisturizer, my favorite lotions. Only problem is that now I have such a supply that I am afraid they will outlive me. Cheers Dear Friend. Fun, fun! I’m loving all your options for entertainment. And the Fitbit syncs with Fitness Pal do you can log in your good journal and see your net calories and exercise. More than you ever wanted to know actually!! So you have one too Pam? love it – so inspirational when it gives you an active moment – I start doing jumping jacks just too see what creates this phemenon. I’ve slso been recording food journal too. Amazing little contraption. I’ll have to figure out how to add you as a friend so we can compete with each other. For the life of me I can’t figure how it knows when I’m sleeping. When my three children were teens, prior to mass cell phones, I used to wish for a way to track them. So now tracking devices are affordable, just in time fot THEM to track US?